Connor and Haytham Kenway from Assassins’s Creed 3 – Any Last Words? It has been a while since we featured something Assassin’s Creed related, but now that the 12th game of the series (Assassin’s Creed IV: Black Flag) is getting release there will be a small series of artworks on GA-HQ made by fans about the whole series, including Altair and Ezio of course. Keja Blank from Germany is a big fan of the AC series, drew many great illustrations, especially about Assassin’s Creed III and even cosplayed Altair. 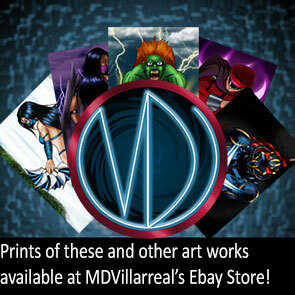 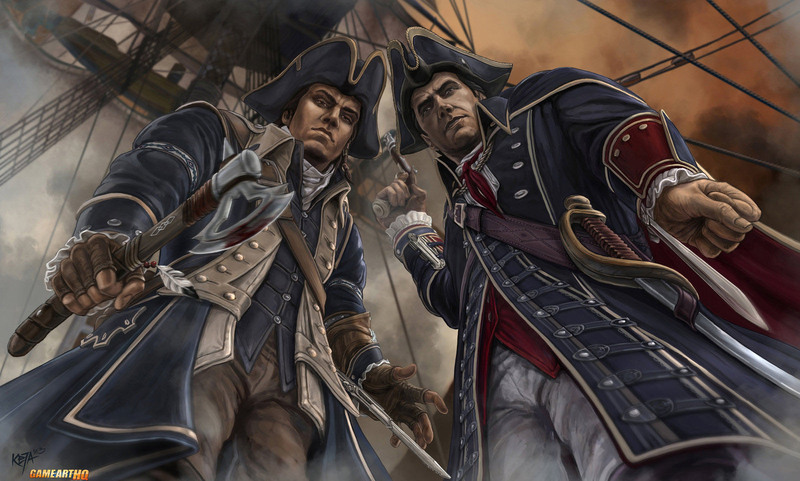 This illustration here about Connor and Haytham Kenway from ACIII is just one of many artworks you should see!